Protein is an important part of the average diet. If you can name a body process, chances are that protein plays a part. So it’s no surprise that people are so concerned about getting enough. But are we looking for it in the right places? We’re usually taught that the best source of protein is meat. So when you decide to stop eating it, everyone thinks you’ll become a protein deficient zombie. Which, in their defense, is true…if you don’t plan your diet well. But if you DO plan it well…don’t worry, you’ll get everything you need. There’s a reason why people have a tough time imagining what it’s like to go vegan. a diet that’s rich in animal proteins with a sprinkling of fruits and veggies. Anyway, all most people know about going vegan is that we don’t eat anything from animals anymore. In short, they think we’ve chucked the hearty eggs and bacon for a lettuce leaf. (2 if it’s feeling like a cheat day). But that’s because they haven’t had the same chance to expand what they know about plant-based food. A good diet isn’t a diet at all. Not the way we’d think of it. No, a good diet is a lifestyle that you can maintain even after you’ve achieved your goals. You find new things to replace the stuff you don’t eat anymore. And that’s a good vegan diet. Replace animal protein with plant protein. It’s a lot easier than it sounds. And that’s sayin’ a lot, because it already sounds pretty easy. So pull up a chair and make yourself comfortable. I’m gonna knock out 8 great sources of protein for vegans right now. All you gotta do is keep reading ;). I never used to like tofu when I was a kid. My aunt/godmother, who is now my vegan guru, used to cook her chili with it. Everything was right but the texture; it didn’t feel enough like meat. But now that I’m vegan, I am OBSESSED. That last one is my favorite. Soft tofu is so much like egg whites, it’s insane. All I do is crumble it up into a pan with some olive oil over low heat. Sprinkle it with some salt and pepper and WOOP WOOP… all done. Tofu is also good at soaking up a wide variety of flavors, so it goes great in several recipes. But these are reasons why you’d want to eat tofu. 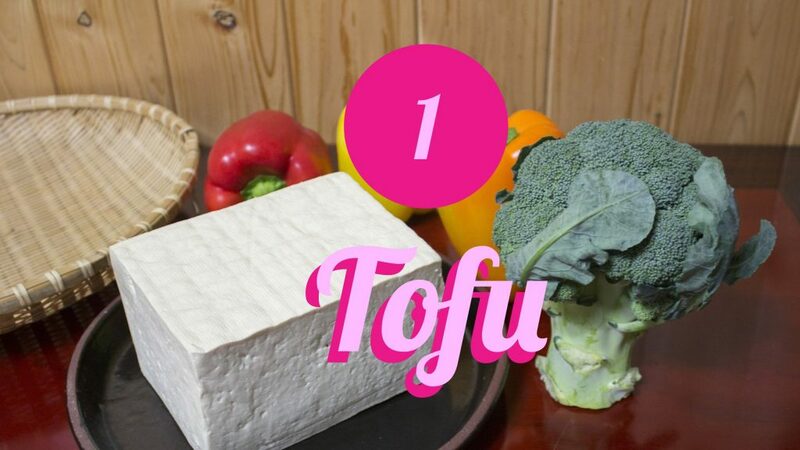 Here’s why you need to eat tofu. It’s also low in calories and sat fats. Can’t say THAT about red meat, for sure. Fabulous little protein packs, these. And a personal favorite of mine. 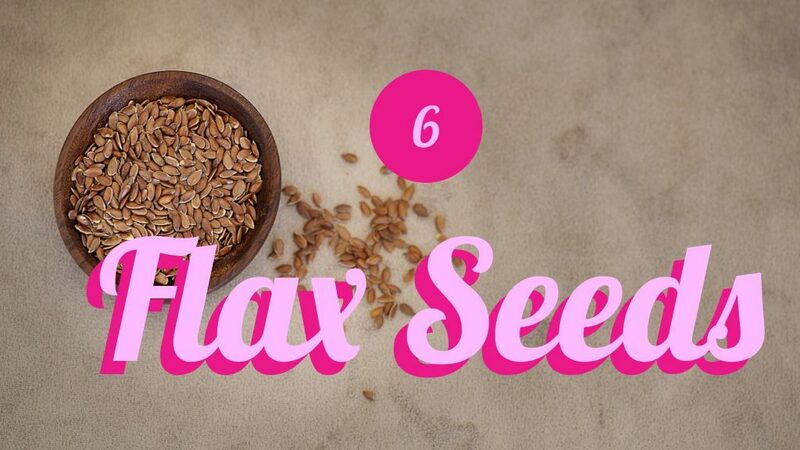 I’ve always loved seeds because they’re so easy to work with. If you’re lazy (like me), you can get your protein without working too hard. I also remember mentioning in another post, Top 10 Benefits of a Vegan Diet, that going vegan can help with PMS. And hemp seeds are a major contributor. It’s a fatty-acid found in most vegetable oils. Long story short, Gamma-linolenic acid (GLA) aids in hormone health. The healthier the hormones, the easier the PMS symptoms. 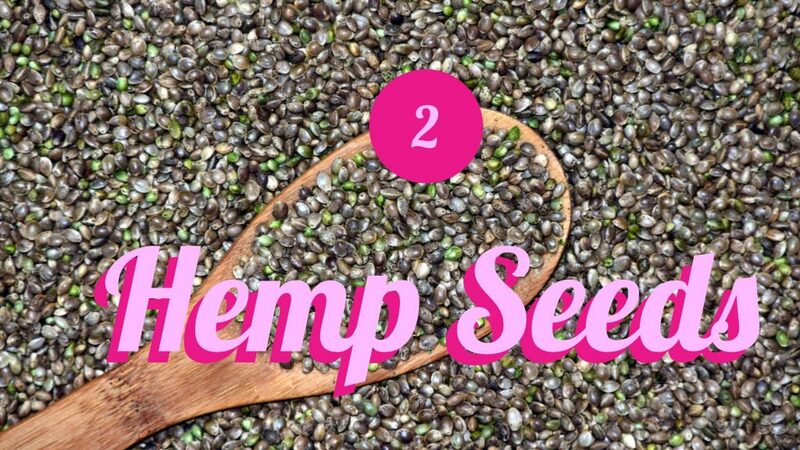 And hemp seeds are chock full of GLA. So make sure you eat these, and plenty of them. They go GREAT in a smoothie with banana, mango, and basil. Ok, ok, you can read the rest of the blog post first. But I mean it, go make you one. Anyway, in my research, I came across a few different definitions of the word “chia”. Umm…don’t ask me the exact language…sorry. Sounds like it could be Quechua, but PLEASE don’t take my word for it. If you think you might know for sure, drop a comment down below! What I do know is that these seeds date waaaayyyy back to the time of the Mayans and Aztecs and are native to Mexico. According to one of my sources, the word “chia” means “strength”. Another source says that it’s derived from the Nahuatl word “chian”, which means “oily”. For the sake of this blog post, I like the former definition best. Sounds kinda badass to me. 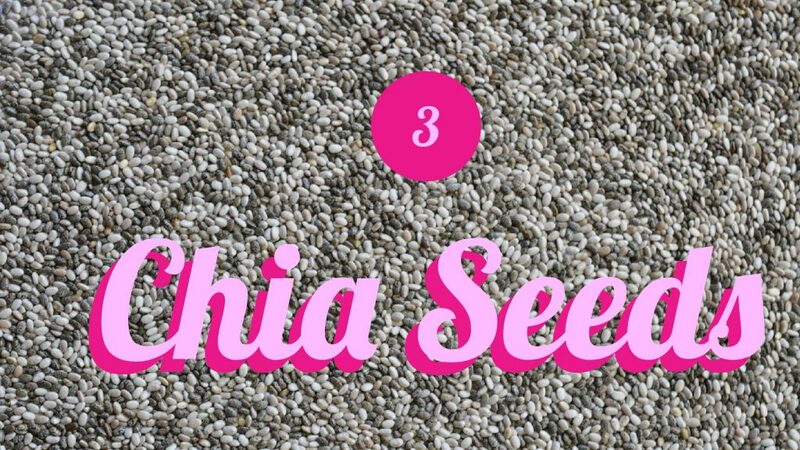 Of course, there are several ways to enjoy chia seeds. I love making chia porridge. It’s easy and you don’t have to cook a damn thing. My kind of dish right there. And it’s like eating a bowl of cereal or pudding. They’re like little protein parcels. Taking a bag of raw almonds around has saved me more times than I can count. They’re not nuts. They’re actually legumes. Like peas, lentils, and beans. Still great for protein, but they have more fat than most of the things on this list. I usually stick with almonds and cashews. And so easy to prep. Get you a can of these things, open it up, and pour out the beans. Rinse them with some water and BOOM!- they’re ready to eat! Toss them into a bowl of brown rice or smoosh them onto a slice of toast and eat it like a spread. Whatever your pleasure, they’ll get the job done. Ah, one of the oldest sources of food, available all year round. Also part of the legume family, these, too, are very versatile. 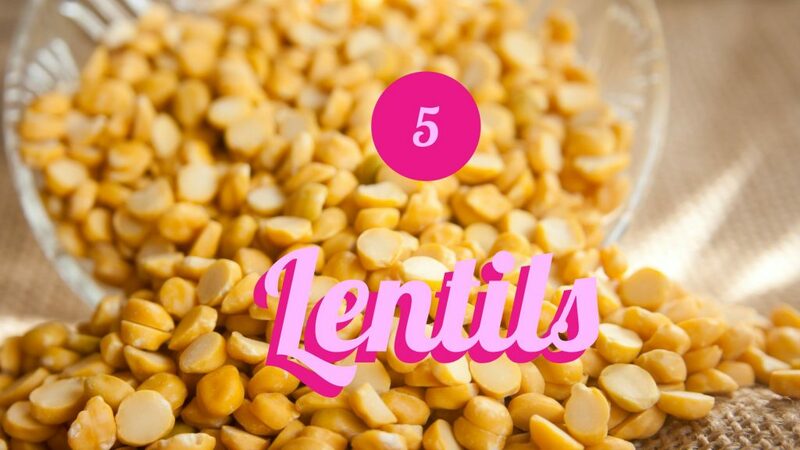 You name it, you can most likely use lentils to make it. And they’ll be delicious. One of the only grains out there that offers a full protein all on its own. Fabulous in place of pasta. So instead of making pasta sauce and putting it over wheat noodles, I toss it over some quinoa. And the quinoa has a much richer taste than wheat; almost meaty. Add some tofu and other vegetables for a well-rounded, hearty “pasta” meal. These aren’t something that I get for myself all the time, but I do love to drink flax milk. There are also these great little things called “Flackers” that I found at Wholefoods. They’re a bunch of these little flax seeds molded together into crackers. I like to eat them with some almond cheddar or spread. 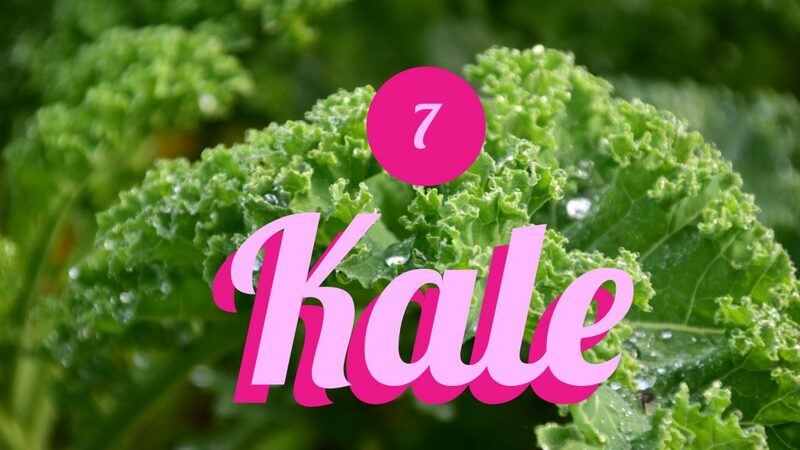 I bet you didn’t think you could get enough protein from a vegetable, did ya? Well, now you can tell them. 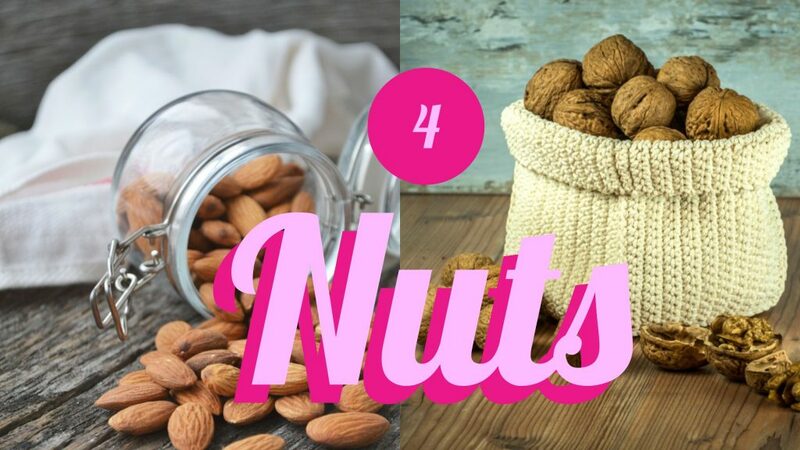 Nuts, seeds…and vegetables. Toss it in your favorite smoothie or cook it up with some black-eyed peas. 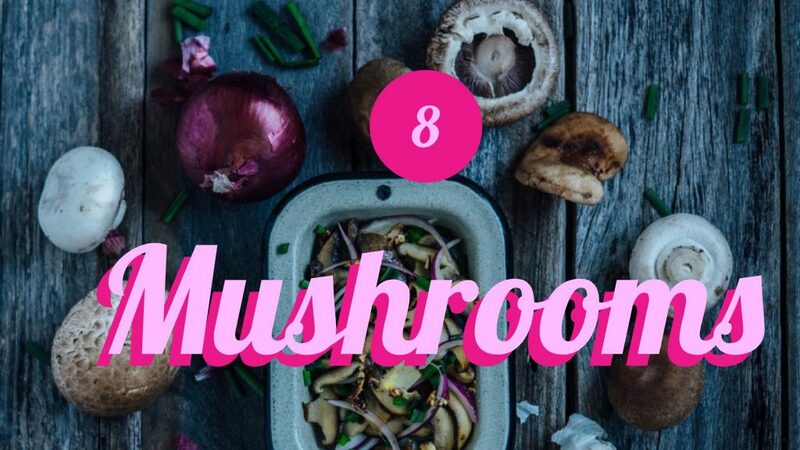 I sauteed mine with some mushrooms the other day and it added a nice salty-sweet taste all on its own. This has to be my FAVORITE protein source on this list. For real, do you have any idea how damn good these things are? A marinated portobello mushroom cap tastes EXACTLY like a burger. Throw that thang between 2 burger buns, add some ketchup, onion, tomato, and lettuce, and you are good to go. Don’t forget the pickles ;). 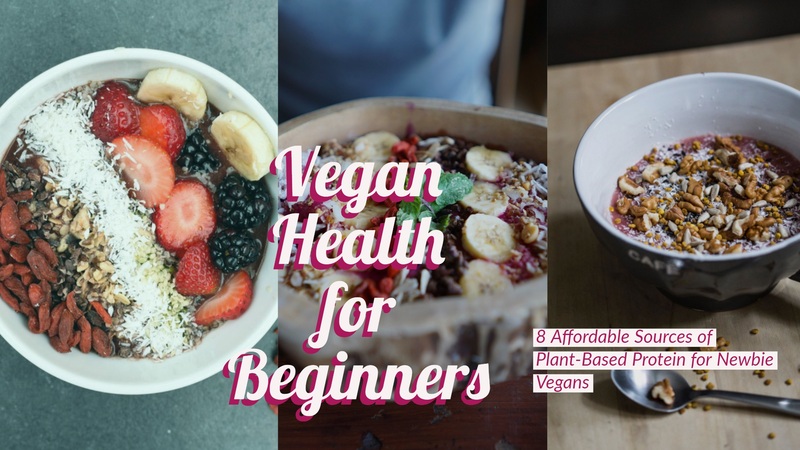 This is the kind of stuff I started on as a newbie vegan. I figured if these items made it onto my grocery list, I’d done a pretty good job of rounding out my diet. But these are just the basics. A lot of this stuff you can find, easy, at your local grocery store. As your journey continues, you’re sure to find more. So keep your eyes wide and your mind wider. And don’t forget to join me next week for more! What are your favorite sources of plant-based protein? You may notice I didn’t mention plant-based protein powders. I wanted to keep this list narrowed down to simple, natural, and affordable items. But that doesn’t mean you shouldn’t ever use them. In fact, I’ve heard they can be great for some people. So leave a comment of your favorite down below!